It is grading time again!!! I love gradings, especially for those who are starting their martial arts journey. 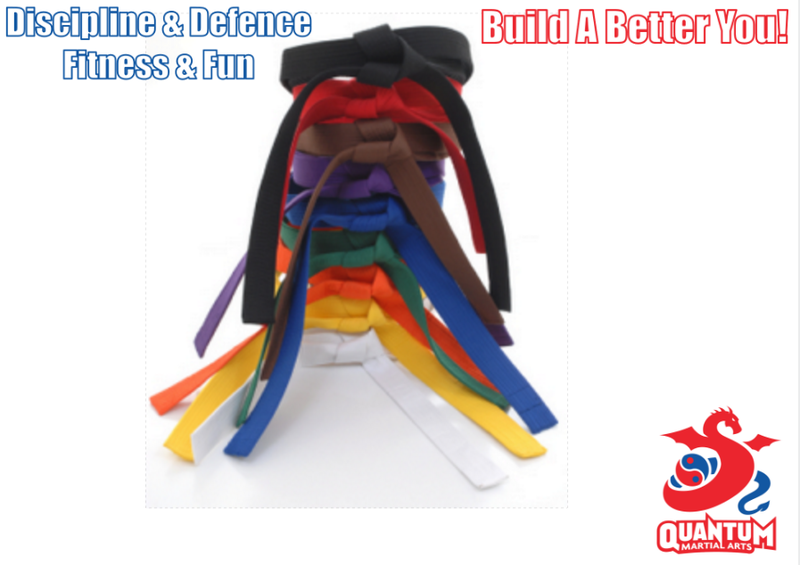 The gradings, for both children and adults, must be a positive experience. In a very competitive world, it is important that you work hard towards achieving your goals. Personally, I have been through and supervised a huge amount of gradings. Therefore, I thought it timely to write about my experience with gradings over the years…. Gradings are not an inquisition. They are simply a way of showing that all of the hard work you have been doing in class is paying off. Now, you are expected to know your technique. But do not drop your head if you are not perfect at grading. Nobody is. We simply want to see that your technique can protect you in a self defence situation. All of the senior belts who went before you were not perfect either. However, whether those senior students passed or failed, they went away and worked on their imperfections, which will be the next phase of your training after this grading. Too often, students build up gradings to be this “big monster” that will get the better of them. Gradings are not like that at all. When I am grading, I treat them like a normal class. I give 100% in class, just like I do at gradings. I practice and do the technique in class, just like I will do the technique at gradings. When you treat gradings like a normal class, you enjoy the experience, which enhances your performance. We are all built differently from a physical, mental and spiritual perspective. Martial arts is not about knowing 10,000 moves. Gradings are there to help you know that you are able to defend yourself if you need to, as well as applying the philosophical lessons from the dojo to your everyday life. Therefore, if you are not perfect at a single move, do not fret. Just make sure you can demonstrate the remainder of the moves in a confident manner, so you (not the instructors) know you can defend yourself if need be. Find something in your grading that you can be proud of. Again, everybody is built differently. Some learn fast, some learn slow. The important thing is that you are continuously learning. You already have enough emotions going through your head during a grading. You do not need to add anguish to that list because somebody is doing better than you. Put the blinkers on, focus on you and be proud of the fact you are progressing. We are on a lifelong journey here. Take your time and relish the fact that this grading is but a small step in the overall journey. Approach your grading with the confidence that you are progressing on your voyage. This is a big one for me. Friendship and camaraderie is a big reason why I do martial arts. Martial arts friendships are different to normal friendships. I do not know why. Perhaps it is because you experience the ups and downs with your fellow students, and see them at the most stressed, tired, struggling with moves, whatever. You also experience these emotions, so bonds are formed. You want to help each other get better. Plus, nothing tests the emotions and human spirit like a grading. The way people encourage each other is something else. Often lifelong friendships are formed from your very first grading. Gradings make newer students feel welcome. For those doing their first grading, all of the senior belts have been there before. We respect anybody who walks into the dojo and bows in for their grading. However, passing your first grading is often your personal confirmation that you are now part of the martial arts community. And what a community we have. I do not think there is one person at Quantum Martial Arts / Northstar Ju Jitsu who does not want their fellow students to succeed. Everybody welcomes somebody who wants to give it a go. Martial arts changes people’s lives. As an instructor, I am very proud that I can have a small impact on people’s lives. I get excited at gradings, always mentally…and sometimes physically…willing the students to do their very best. I get more emotional at the end than most of the students. That is only because I am very proud of your journey to the grading, as well as the grading itself. So, for everybody grading this weekend, I hope you do your very best and be proud of yourself. You may also turn me into an emotional mess. Ous!